Your local Benjamin Moore and Hunter Douglas retailer. Whatever your project, we’re here to help! Come in and experience the difference shopping at an independently-owned store makes. See for yourself how personalized service and premium products truly matter. 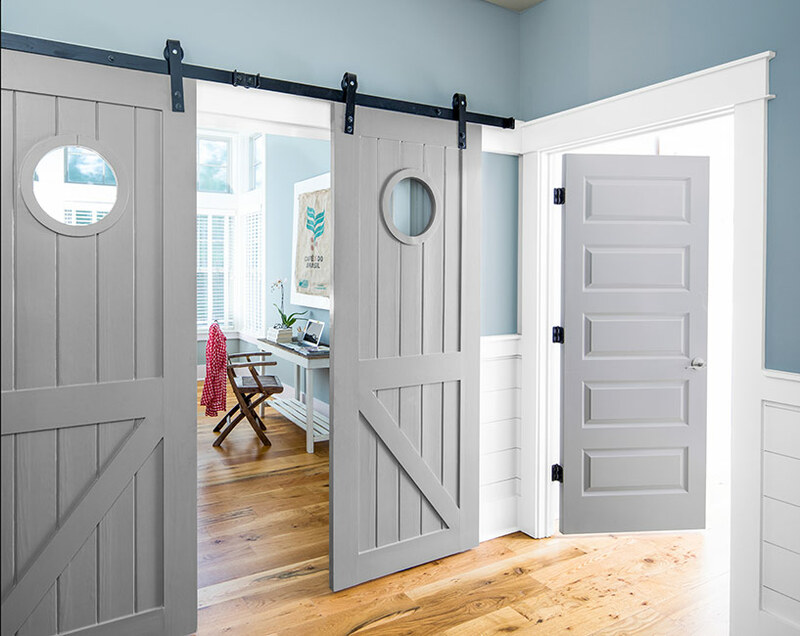 And for those of you who’ve already experienced the difference of shopping at our store – thank you – as always, we’re here and ready to help you with your next project! 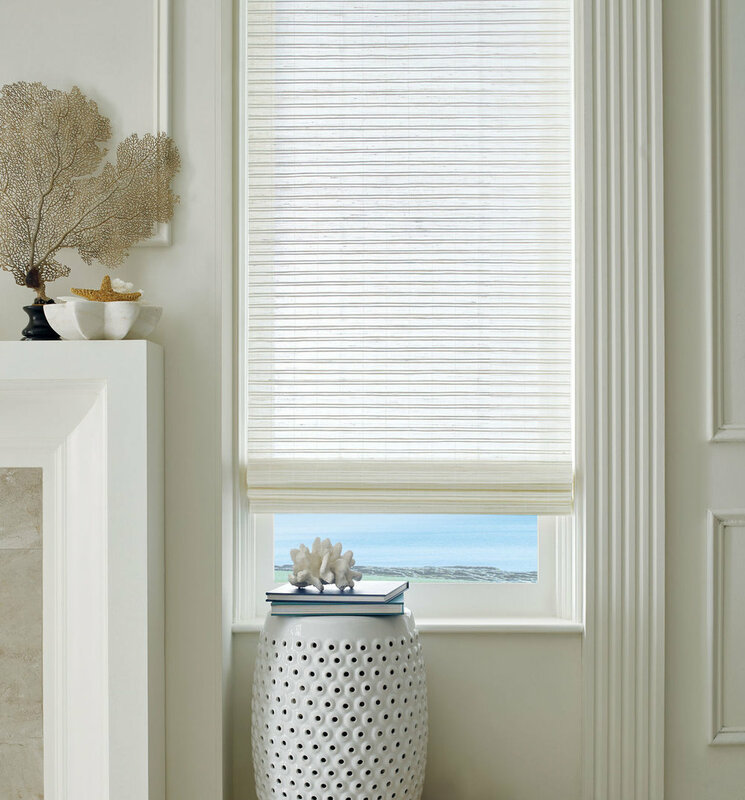 We believe that the perfect window treatment should do more than just cover a window. Imagine what our window treatments can do in your home. 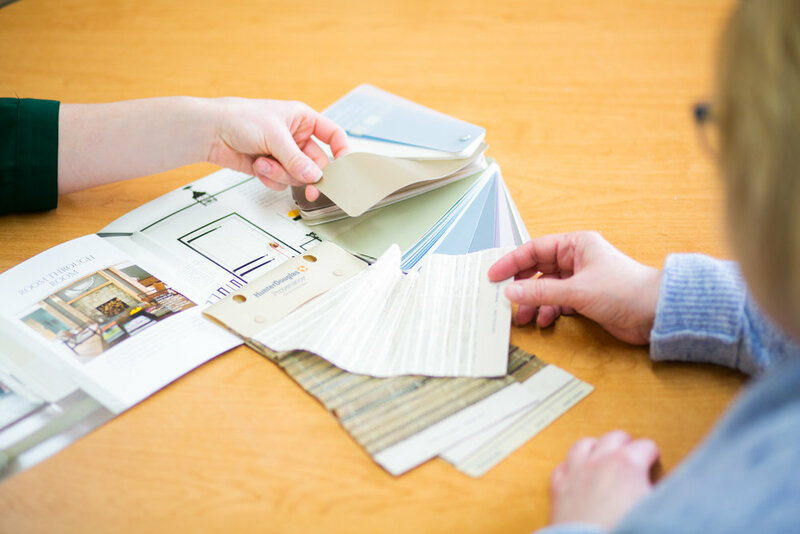 Our store Designer is here to assist with colour coordination and provide advice for your projects as an added “thank you” for being our customer! “Buying your first home is scary, and what is the most stressful is decorating and painting your space. I had a wonderful experience with the staff at Benjamin Moore, especially interior designer Mel. She helped me to pick out the PERFECT colours for my house, and helped me to achieve the look I was aiming for without even being in the space! Incredible! They helped me along the way with a smile!” - Bryanna O.